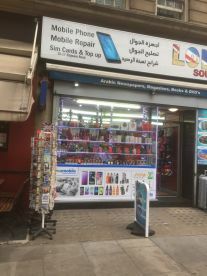 At Al - Noor Mobile in the heart of the region, we place customer service at the heart of our ideals. 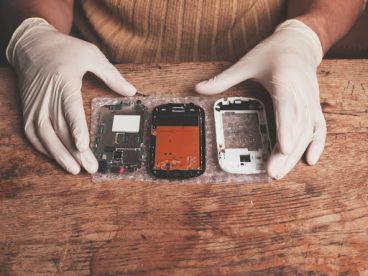 If your phone is broken or damaged in any way, our phone repairs technicians will provide their trained advice, diagnoses and carry out professional repairs to the highest standards of the industry. 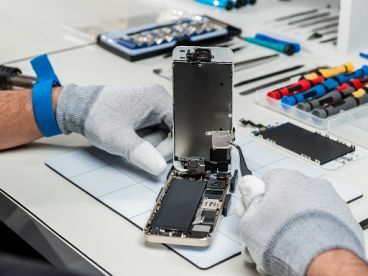 Whatever the damage, from water exposure to cracked screens to busted charging ports, our phone repairs services can provide viable solutions for affordable prices.\n\nBased in the local area, our friendly and convenient repair store is just a few minutes away from the nearest station, making it easy for everyone involved to locate us. Our workshop out back is where our trained technicians work, where there are no distractions, and you are welcome to stay about and wait for the job to be done, or you can come back later, it’s entirely up to you! We’re centrally-based, easy to find and always happy to aid a new customer. 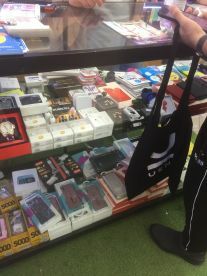 You can also contact us for more information.\n\nRepair doesn’t have to be the only option for your phone; if you think it’s past its prime and you’re due for a change anyway, you might qualify for an upgrade or you might be able to trade in your phone for an updated model. You can find out what your handset is worth by emailing us for a free, no-obligation meeting. One of our customer support assistants will be happy to walk you through your options! Please note that Al - Noor Mobile may not be able to honour booking requests made.